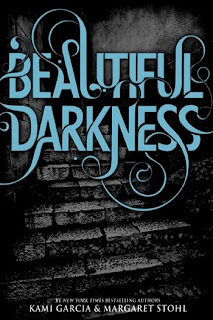 I'll start with the things I liked about Beautiful Darkness, the major thing being the premise. It's incredibly unique and so well thought-out. The world Kami and Margaret built to set the Caster world was vividly described (though some of the southernisms got on my nerves) and its non-paranormal aspects gave the town a realistic vibe. I also loved the plot - complicated and unpredictable. The characters have destinies that you expect them to fulfill but then they find a loophole in them that you never could have expected. I liked the writing style. It seemed to drag out, though. I'm not opposed to reading long books, but I don't like reading 503 pages when it could be 400 if you removed a few small subplots. I usually enjoy reading from a male perspective, but Ethan felt like a girl just with a guy's name. Though the first half of the book, I completely hated Lena, though I could almost understand where she was coming from. I was really hoping for Ethan and Liv to get together even though she's just the Paris to Ethan and Lena's Romeo and Juliet - she makes a love triangle, but you know there's no way he'd ever choose her. I remember loving the first book in the series, but that was so long ago and I think my reading interests have changed since. I still enjoyed this book, just not as much, and give it a 3 out of 5. P.S. 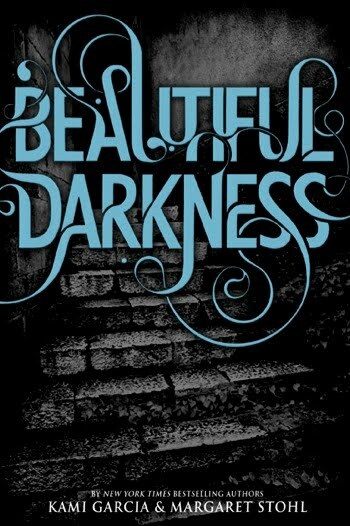 I also reviewed the first book in The Caster Chronicles, Beautiful Creatures, which I'd link you to directly, except that it was the first review I ever posted and therefore sucked. Find it in my review archive if you dare.